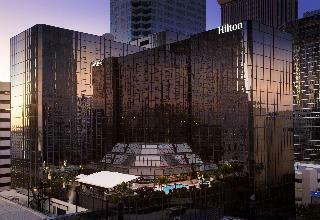 Find huge deals in Tampa Fl, United States that you may book now & pay later! Best prices for in Tampa Fl, United States. A dream vacation for you and your family, guaranteed by our travel consultants. For members-only deals, we recommend using the new filter for deals in Tampa Fl, United States. 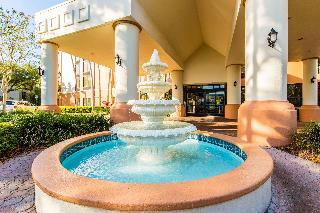 A welcoming property located across from Busch Gardens. 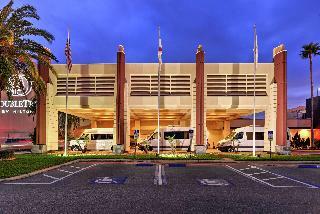 Hotel is minutes from fantastic shopping, local restaurants and attractions. 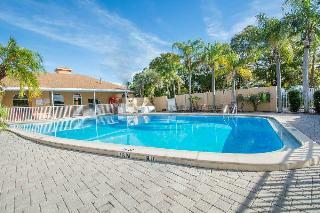 Outdoor pool, kid's pool and 'Pirate Ship' fun area, fitness center and game room. 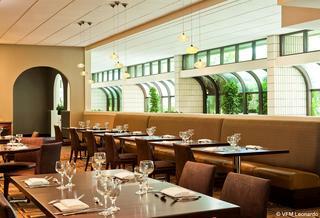 On-site restaurant, cafe and bar. 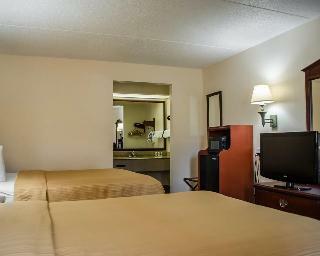 406 comfortable rooms with coffee maker, hairdryer and iron/board. Free transportation to Busch Gardens. Kids under 12 eat free with paying adult. Kidsuites sleep 5 PAX (2 adults and 3 children under 12 years of age). 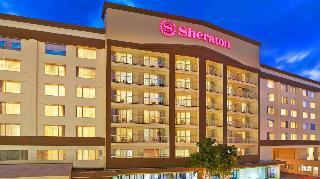 The elegant waterfront Sheraton Tampa Riverwalk is conveniently situated in Downtown Tampa, next to the Hillsborough River and just 4 blocks away from the Tampa Convention Center. 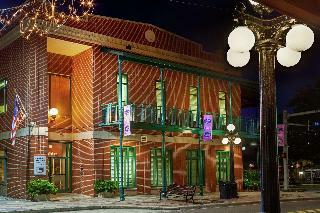 The historic Latin Quarter known as Ybor City with its numerous entertainment venues is within easy reach. 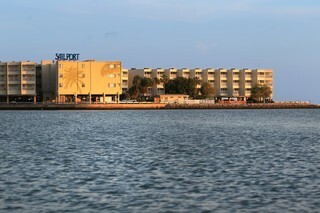 The international airport of Tampa can be reached within a short drive. 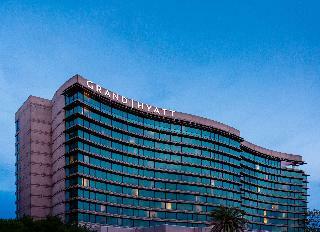 This lovely hotel is in Airport Area. 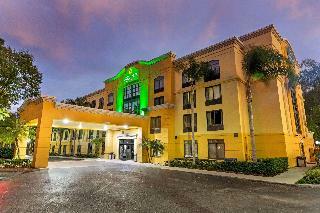 Holiday Inn Express Hotel & Suites Tampa features a total of 80 guests rooms. Visitors can enjoy access to the internet to stay connected to work or home. Customers may contact the reception desk any time during the day. Pets are not allowed at this accommodation. 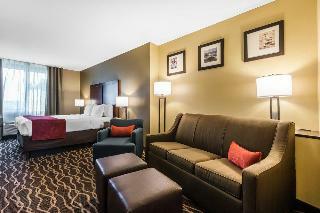 This comfortable hotel is situated in Airport Area. 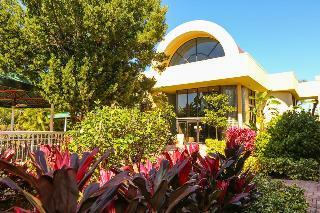 The accommodation comprises 85 cosy guests rooms. Customers can take advantage of the internet access. 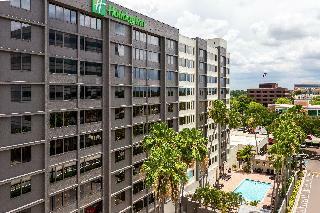 Holiday Inn Express Hotel&Suites Tampa-Anderson offers 24-hour reception for guests' convenience. Holiday Inn Express Hotel&Suites Tampa-Anderson is not a pet-friendly establishment. 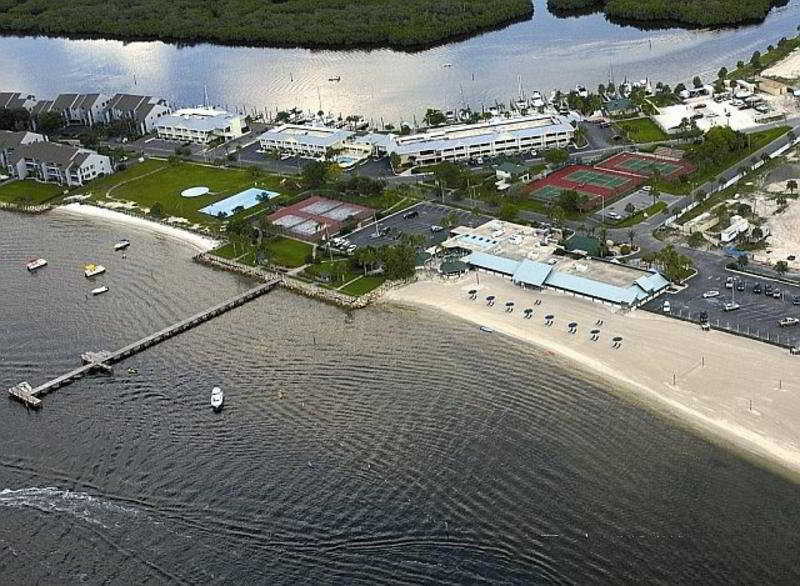 Situated near the airport, this hotel is within 3 mi (5 km) of Florida State Fairgrounds, Ice Sports Forum, and McCormick's Waterski Wakeboard and Cable Park. MidFlorida Credit Union Amphitheatre and 1 800 Ask Gary Amphitheatre are also within 3 mi (5 km). This simple hotel can be found in City Area. The total number of accommodation units is 81. Visitors will appreciate the 24-hour reception. Holiday Inn Express Hotel & Suites Oldsmar is not a pet-friendly establishment. 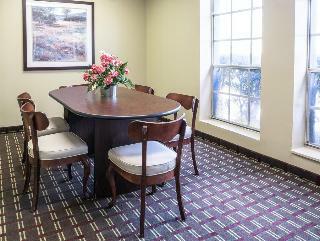 Easy access to I-75 and all other area attractions. 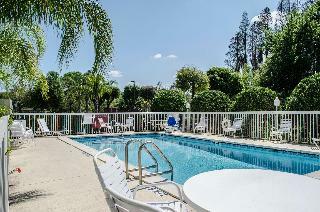 Just minutes to University of South Florida and Busch Gardens. 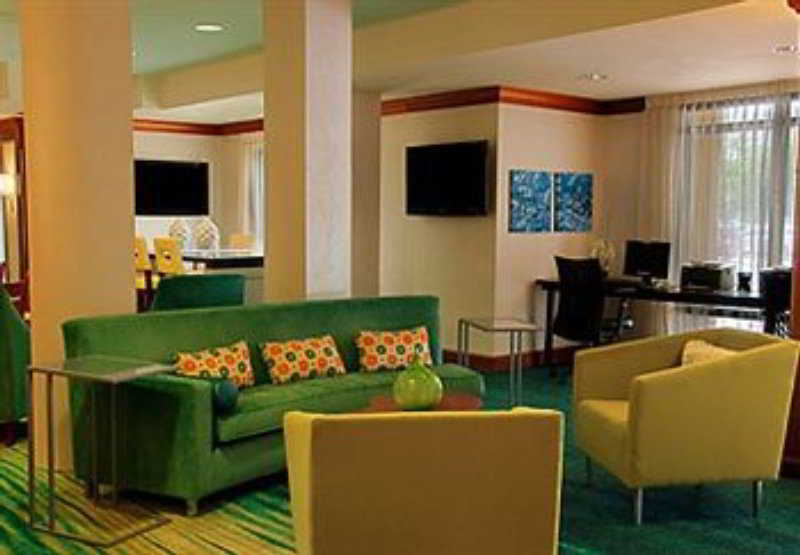 This hotel is conveniently located in the heart of the Westshore Business District of Tampa, just a short walk from the Westshore Plaza Mall with its shopping, dining and entertainment facilities. 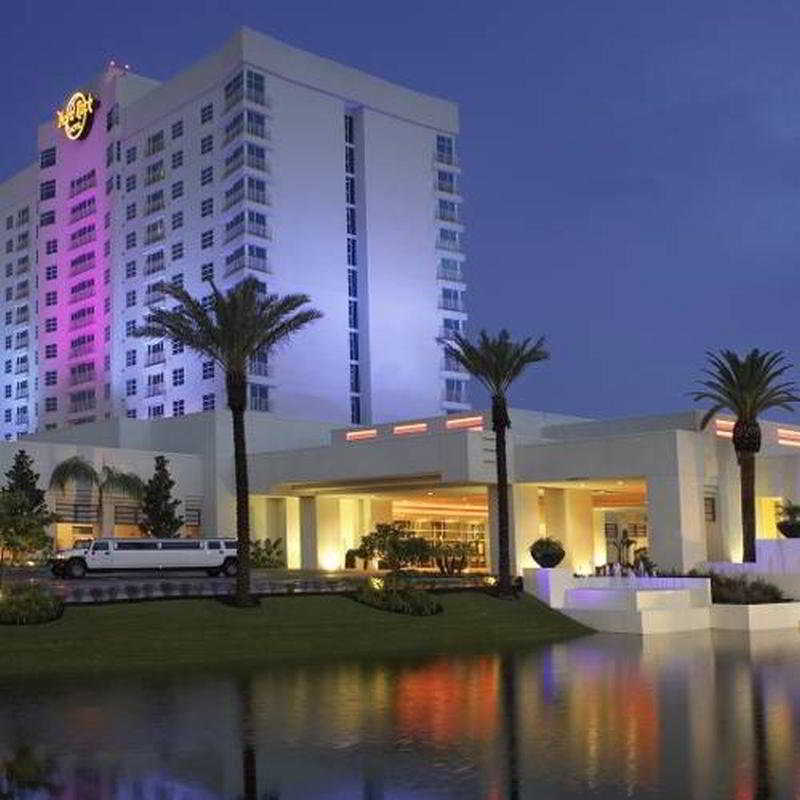 Attractions such as the Tampa Bay Convention Center, Raymond James Stadium, Florida Aquarium, Lowry Park Zoo or Busch Gardens are within easy reach. Tampa International Airport is about 3 km away. 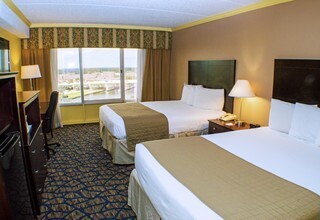 This newly-constructed Comfort Suites hotel is near the Florida Aquarium, Busch Gardens and Yankee Spring Training area.